Being such a popular place for a mountain biking adventure, the trails see many visitors throughout the year. Some are downhill demons, others are trying it out for the first time. Covering a variety of landscapes, the Tongariro mountain biking trails will open your eyes to the diversity of the area. The heritage, the views and the wildlife are all something that you’ll be able to make the most of atop your mountain bike. The Timber Trail is one of New Zealand’s Great Rides. This is a popular trail that everyone hopes to try out at least once in their life. Combining both grade 2 and grade 3 trails, the Timber Trail is a mix of scenic and exciting terrain. Although the National Park Region is a vast and diverse landscape, the Timber Trail has been well signposted to ensure its mountain bikers keep to the tracks and make their way through safely. Covering 85 km, the Timber Trail is for well-prepared mountain bikers who want to see as much of the area as possible. The eight suspension bridges, historical forests and incredible scenery will be enough to keep the adrenaline pumping from start to finish. To experience the full Timber Trail at a more leisurely pace, take a guided camping trip and ride the trail over two days. Your guides will ensure you have everything you need to recoup after day one and be ready to tackle day two. Beginning at Ohakune Mountain Road and ending at the coastal shores of Whanganui, the title Mountain to Sea outlines what to expect from this trail. The full ride takes about three days and covers over 200km, including a 32km river section completed by jet boat or kayak. Day ride options are available depending on the sections of the track you wish to cover. You can begin the track from many different access points and self-support your way through some or all of the sections. The spiritual and cultural qualities of this area make it one of New Zealand’s most majestic landscapes. You will pass mountains, rivers, native forest and historical landmarks on your adventure from mountain to sea. Don’t underestimate the power of preparation, especially if you plan to cover the entire track over several days. Although the Mountain to Sea trail is open year round, summer and autumn are the best seasons to go. The terrain covers a number of different altitudes so you will need to come prepared with clothing for all kinds of weather. Always check predicted weather conditions before you ride and take a look at the Department of Conservation site for any track updates. The following Tongariro mountain biking tracks are serviced cycle ways that offer a mix of grades. 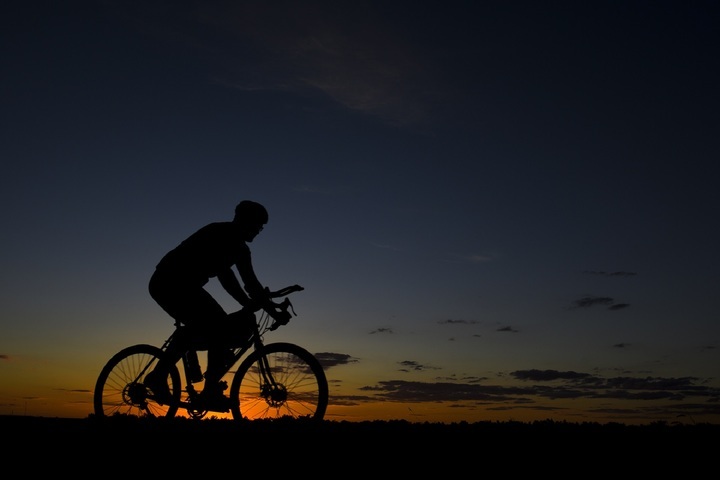 Each trail can be completed in a day and are suitable for both experienced and the beginner cyclists. Mostly downhill, this 27km grade 2 track is a local favourite. After a short 3km uphill climb, you’ll begin a 10km descent. From here you can take in the stunning scenery and enjoy the ease of downhill mountain biking. Go slow or test the limits of your speed! Daily guided tours are available with the option to hire a mountain bike. 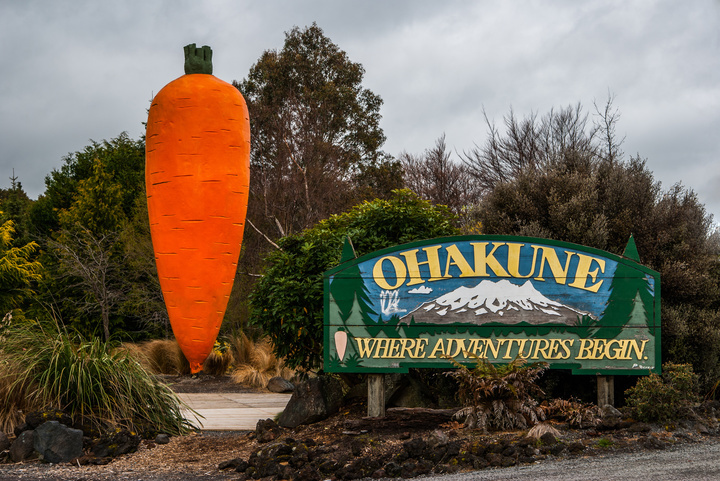 From Horopito to Ohakune, take a step back in time on the historical Old Coach Road. This 15km grade two track is great for the whole family. It gives the opportunity to get a glimpse into what life was like in a time of horse and coaches and railway construction. The Old Coach Road track is symbolic to New Zealand’s first railways. This road once separated rail heads of the North Island Trunk Railway until a connecting rail link was built. Passengers were transported from the first train to the second by horse drawn carriage. In 1909 the link was completed and trains then ran direct through the North Island. This 2.5 hour journey is a good ride for all skill levels. Guided options are available. This 2-3 hour loop trail is perfect for the whole family. Beginning and ending at National Park Village, you will cycle along the old Marton Sash and Door Tramway. 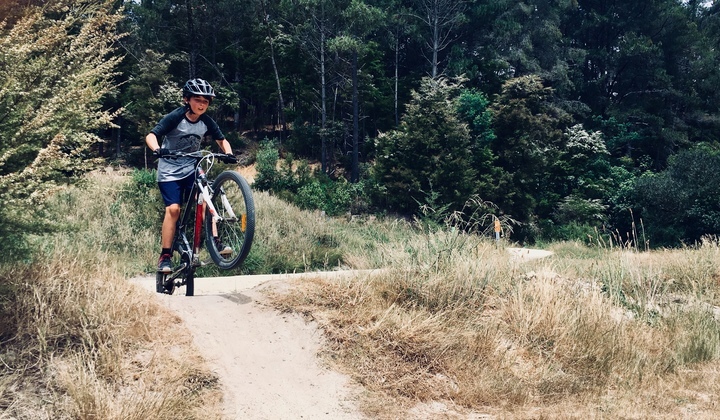 See the historical railway line, old dams and the beautiful Waimarino Stream on this 19km grade 2 mountain biking trail. Considered the best mountain biking trail in the North Island, the 42nd Traverse is a must-do summer activity in the Tongariro National Park region. Following an old logging road, this trail is a mix of uphill and downhill. 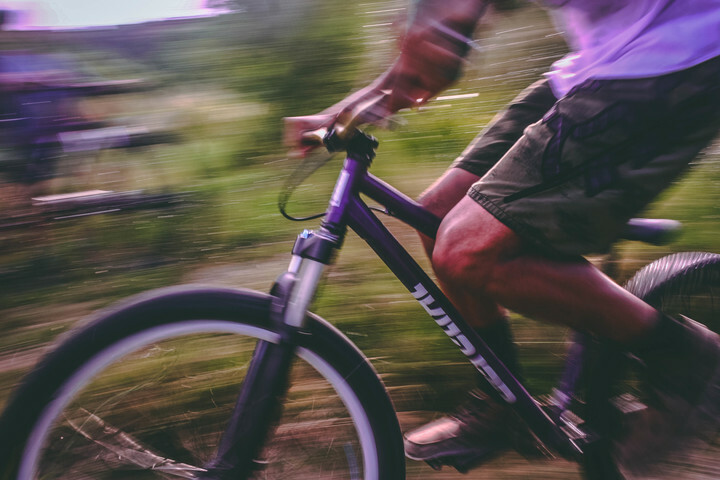 Cyclists should have an intermediate ability or above. The 46 km track covers some of the most remote landscape in New Zealand. 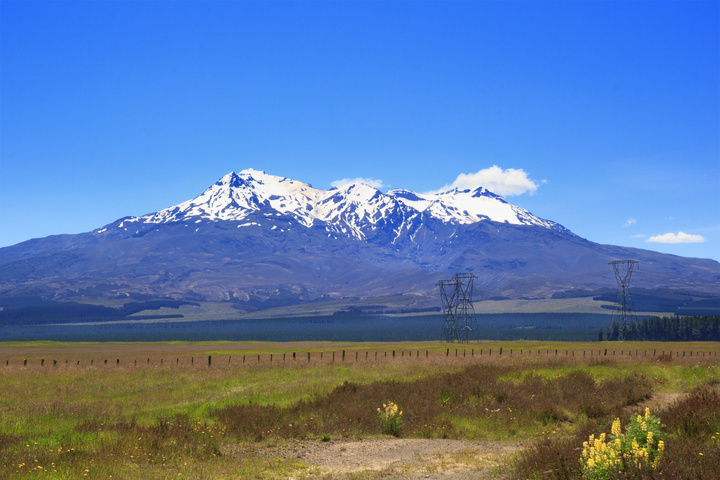 With Ruapehu, Ngaruahoe and Tongariro as your back drop, this mountain biking experience is truly breath taking. And there’s nothing quite like arriving at the Owhango Pub at the end. We are so spoilt for choice when it comes to activities in the Tongariro National Park region. With such a variety of both summer and winter activities, this part of the country is enjoyable all year round. Many of our guests come to the area to partake in one or more of the many activities available. Our quality, comfortable accommodation is what our guests look forward to after a big day outdoors. Soak in the outdoor hot tubs and enjoy a delicious meal in our on-site Spiral Restaurant and Bar. With our fantastic location and facilities, The Park Hotel is an ideal choice of accommodation for anyone heading to Tongariro National Park. Call us today!